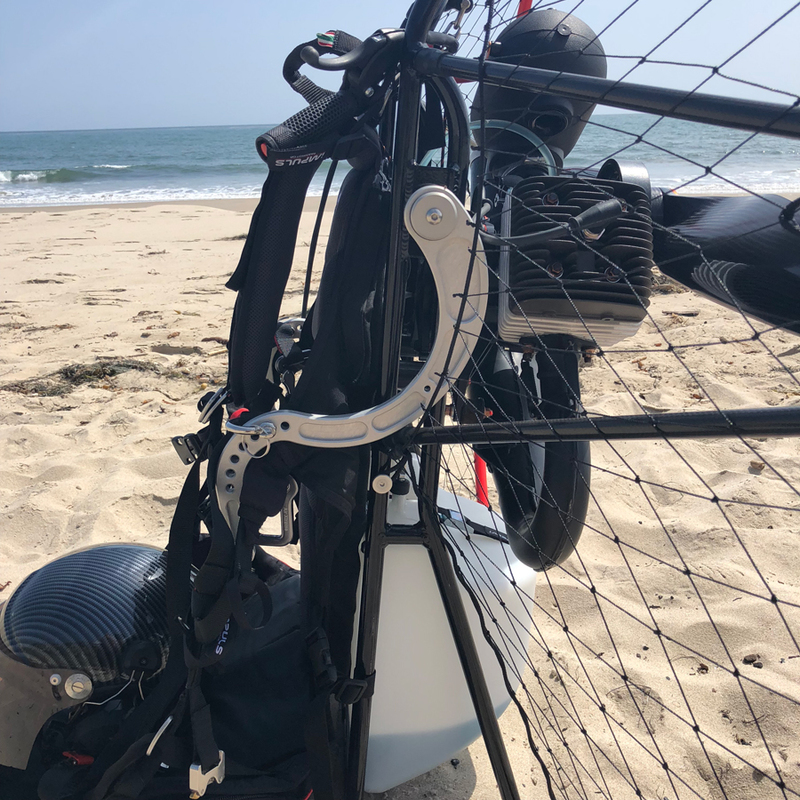 The Impulse LT Paramotor Frame is versatile and sturdy for both foot launched flight and PPG Trikes. 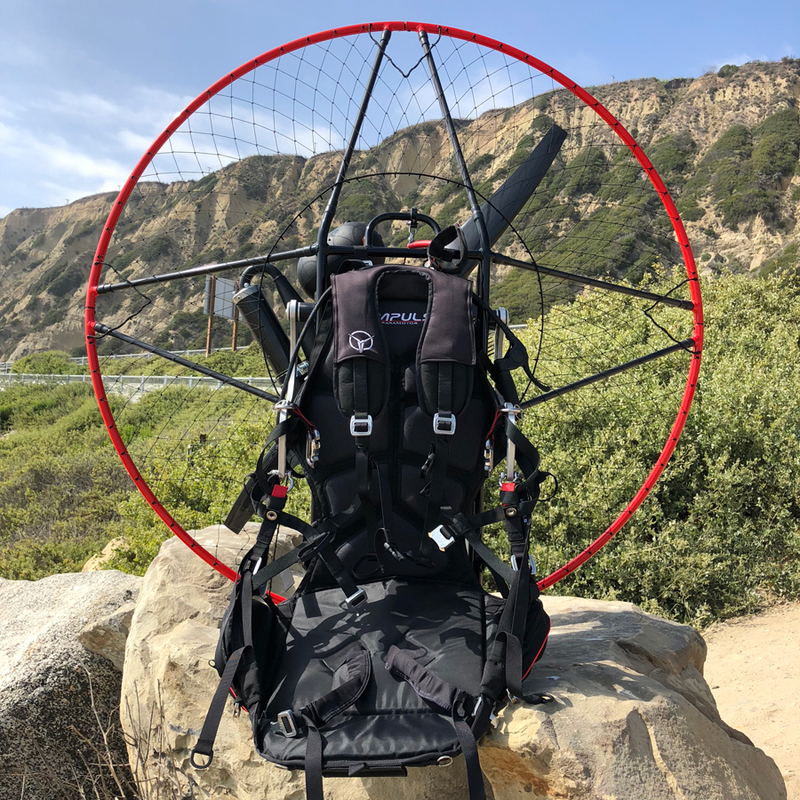 This new paramotor features a strong Aluminum Frame with a rigid cage, made with Carbon Fiber Struts and an Aluminum Cage Ring. The cage assembles and comes apart quickly for easy transport. The suspension is similar to the Miniplane ABM with “Swan” arms to allow Weight-Shift control during flight. 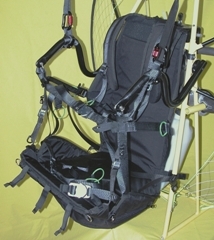 The harness is their own proprietary harness, comfortable and easy to become seated once airborne and vertical for landing. The support behind the knees is immediately noticeable and it is adjustable for comfort. 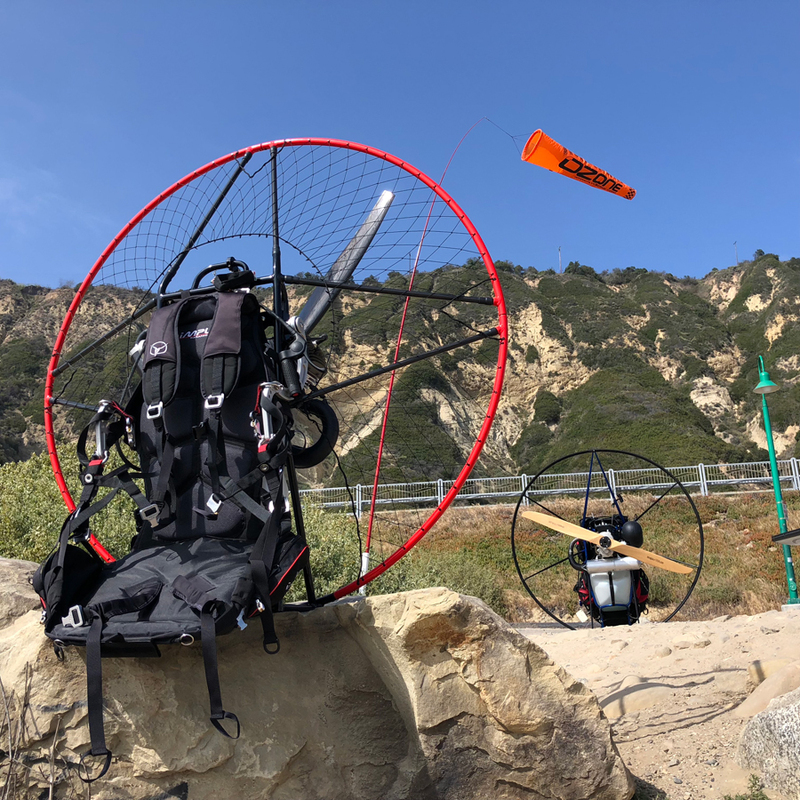 Moster ParamotorThe Vittorazi Moster family of engines has become one of the most popular and trusted motors in the paramotor industry for heavier pilots needing a significant amount of power for their flying pursuits. This massive power requires a stronger and more rigid frame and cage for this new breed of engine. 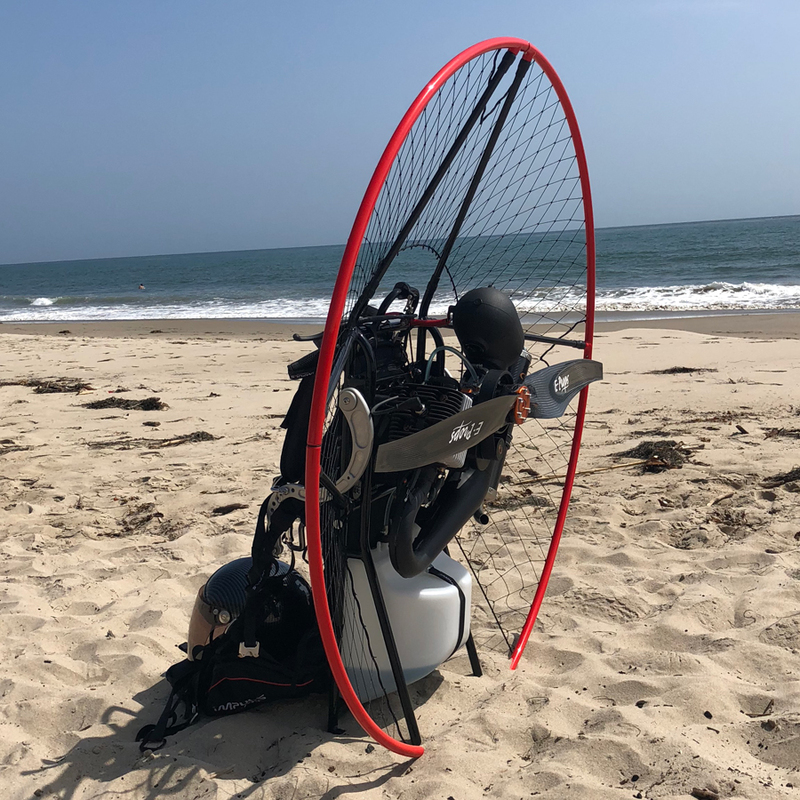 This paramotor will include a Carbon Fiber Propeller made by E-Props, optimized for the Moster 185 engine. This is a new generation of super light and powerful Scimitar shaped propellers, designed for maximum thrust with a minimum of weight. You will not believe how quickly this new propeller spins up to full power!! The Moster Plus 185 incorporates a clutch. 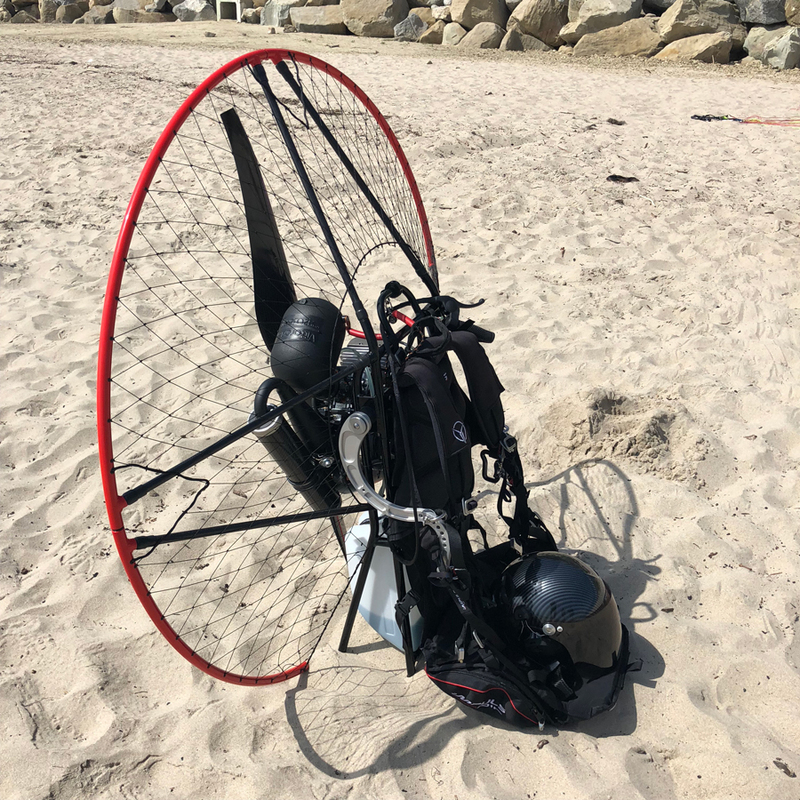 The addition of the clutch is a significant step towards safety and versatility in paramotor engine design. 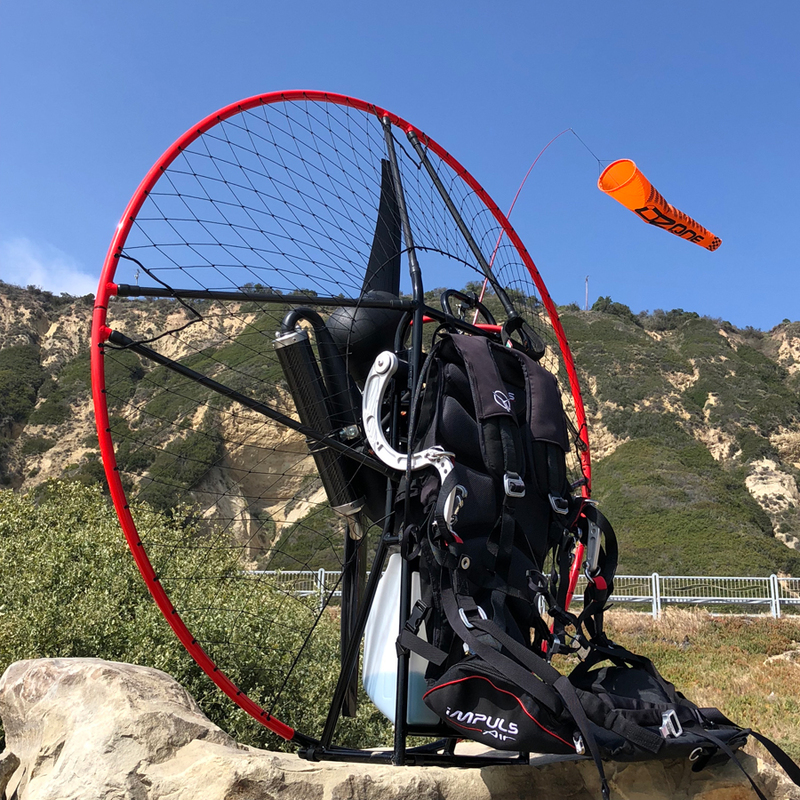 Learn about the Dark Evolution, read more about the Vittorazi Moster Plus 185 below, then get ready to experience this awesome new Paramotor! Photos are at the bottom of this page. 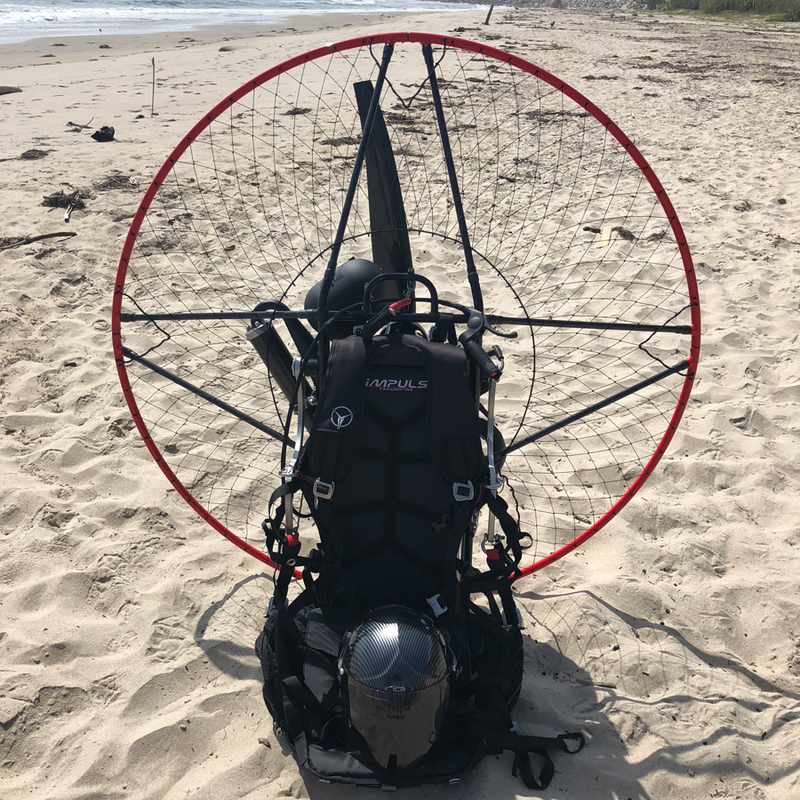 We have limited supply of this new paramotor. Orders may be placed now with our Dealers for these new machines. The Moster 185 Plus is the smallest and most powerful engine in its category. 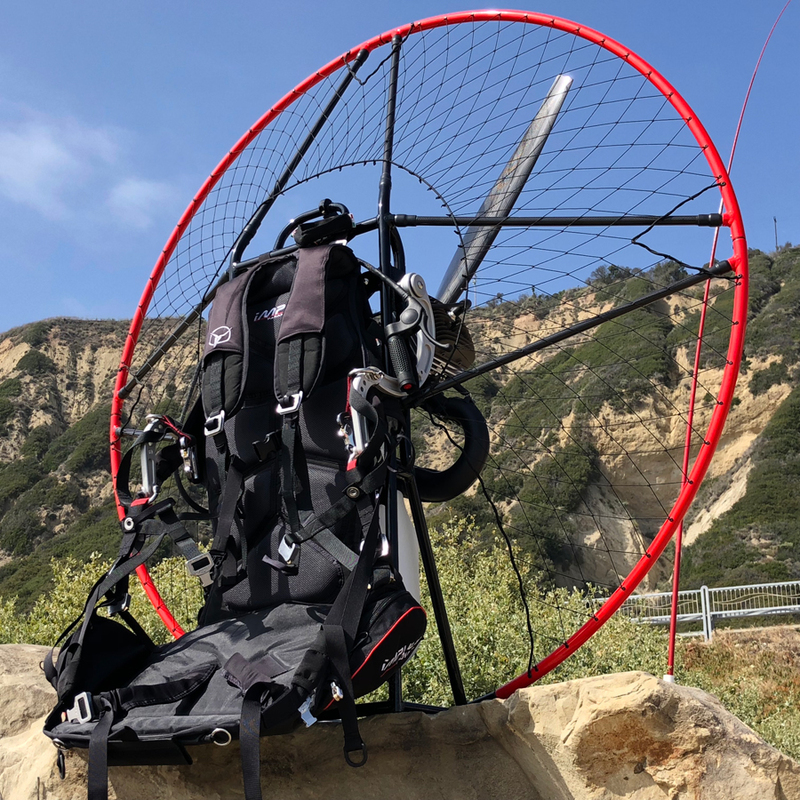 Vittorazi is happy to present its new Moster 185 line engine series, the 2016 Dark Evolution, commemorating its 20th year of activity and accomplishment in the field of paramotor production. Dark Evolution – Its total black dress is what catches your attention at first: the black castings, transmission, head and exhaust pipe convey elegance and determination, and these black elements are the background to details in bright orange, the Vittorazi’s brand representative color. Reliability comes first – Testing the Moster 185 engine. Vittorazi Motors’ attitude is to always test its products beyond their regular limits. Each couple of months, a standard engine is picked up from our regular production and it is tested beyond its standard limits for 5 hours between 6000 and 8700 RPM without being stopped at all. See the results! 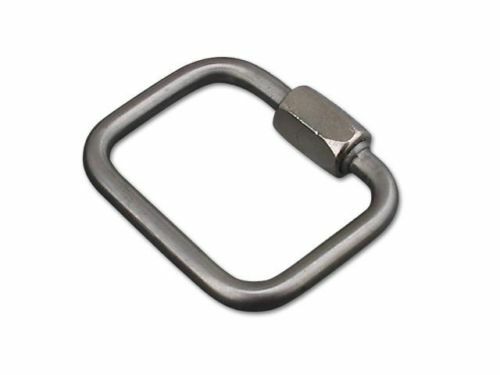 New Clutch – machined from solid material, obtained through CNC machining of highly resistant alloy steel; very precise in geometry and weight. Evolution of the 3S Starter – Soft Starter System: all the starter components are made through injection molding. The new geometrical shape optimizes the lightness and strength of the structure. New Carbon Fiber Silencer – using this material has allowed the reduction of the engine weight by 70 grams. Also, it has conveyed an aggressive look and a definitely racing sound to the engine. New Painting of Castings – (carter and engine support): a paint specifically tested for engines that is resistant to high temperatures has been used, offering greater protection and safety against the oxides caused by atmospheric agents. New Cooling Conveyor – made of carbon fiber and a cylinder head, specifically redesigned to facilitate its installation on the engine. With the latest addition to the Moster range, Vittorazi introduces further innovation and offers the best value for weight, power, thrust, comfort, quietness and reliability available on the market. The main added value of this new version is the clutch. The other notable improvement has been achieved with the introduction of the new exhaust system, extremely quiet and performing at the same time. 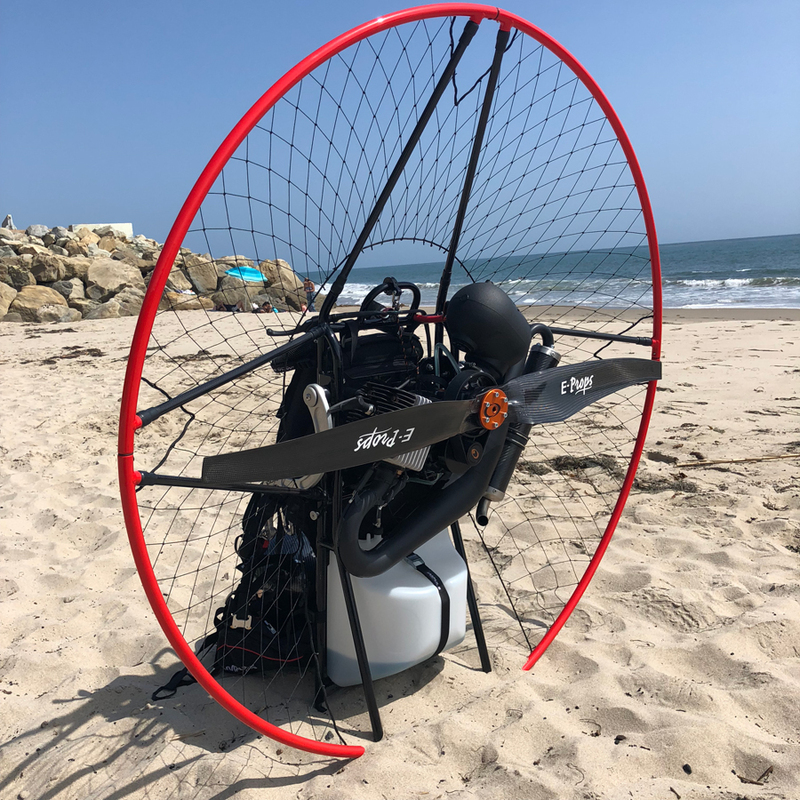 The entire engine has been designed to obtain the minimum noise emission, which is attenuated by the air box, the transmission belt, a special “Db-killer” silencer, and the choice of the best propellers. The “soft starter system” (3S) is one of the new advantages. 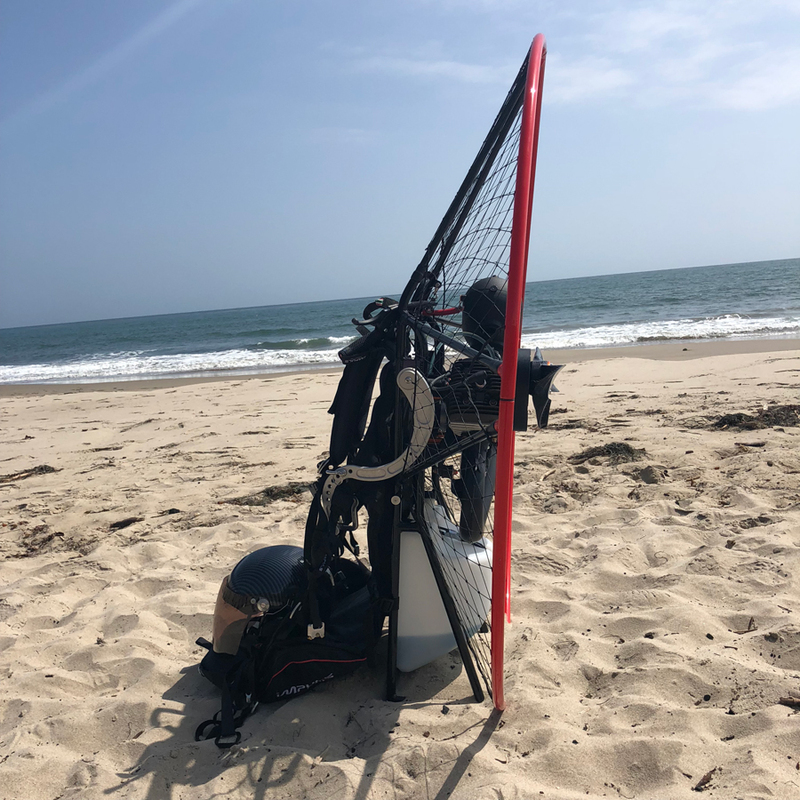 It is a manual start system that allows the engine to start, both in flight and on the ground, with a single pull through the use of only one hand. 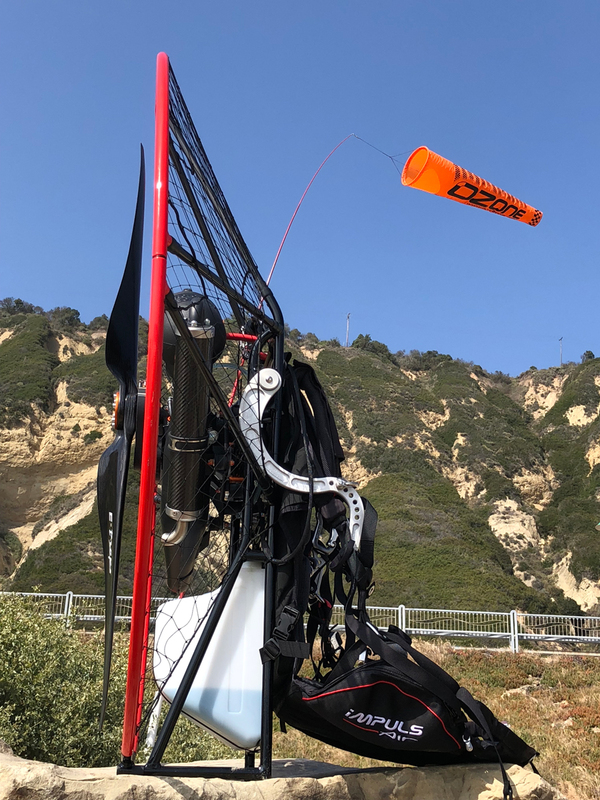 The Moster 185 Plus structure is basic and simple and it has a compact design (ideal and easy for control operations and maintenance). The total weight of the engine is 14.2 kg in the manual start version. The “plug & play” installation of the engine is quick and easy. The cooling of the thermal group is secured by propellers with dedicated profiles and exclusively designed for the Moster. 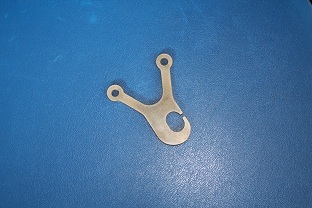 The compatibility of specific propellers is recommended for the Plus version. Vittorazi has also developed, for use in hot climates or other specific uses of the engine such as tandem or competition, a special optional cylinder head Cooling Shroud specifically designed for this engine. This increases the airflow across the cylinder head, significantly increasing the cooling and reducing the operating temperature. 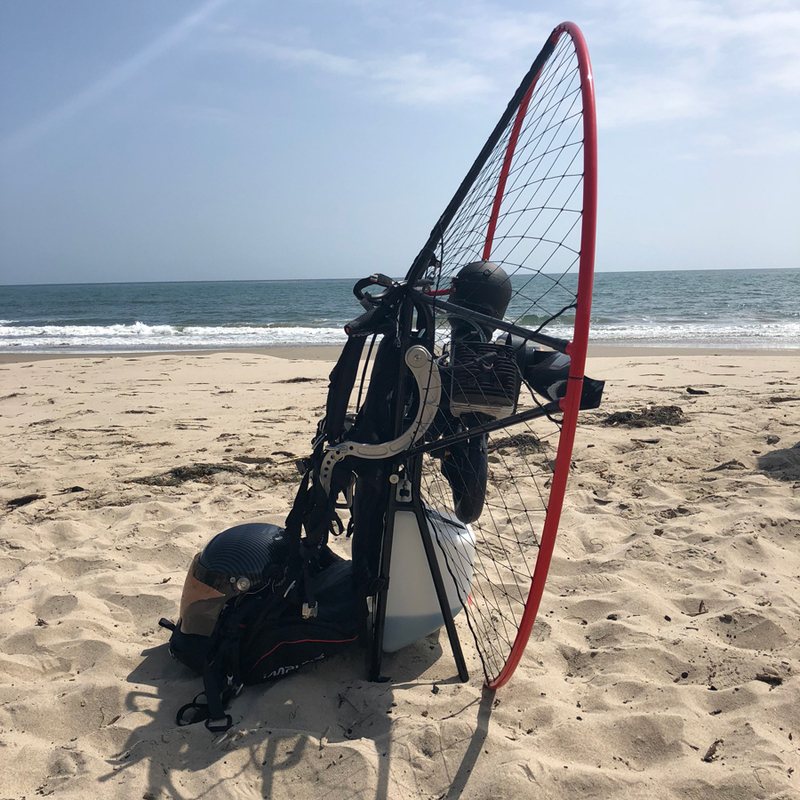 The Vittorazi Moster Plus185 Paramotor is recommended for a total weight of pilot + paramotor or trike ranging from 100 to 160 kg (220-352lbs). 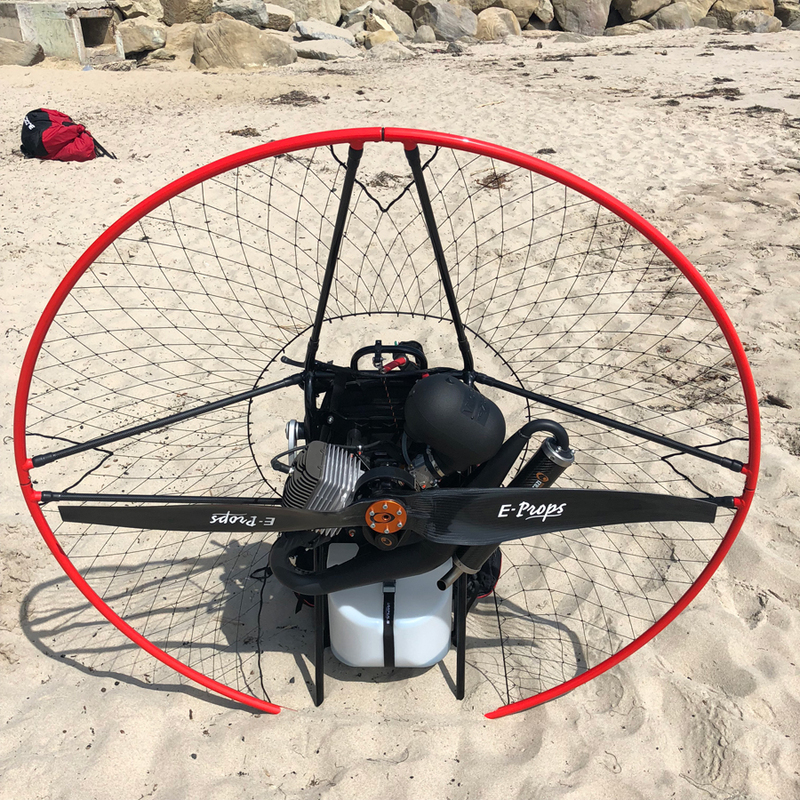 The thrust is smooth and linear up to 75 kg with a 130 cm propeller (70 kg with a 122cm propeller). The fuel consumption of this engine is significantly reduced, about 4.0 liters/hour during a cruise flight. 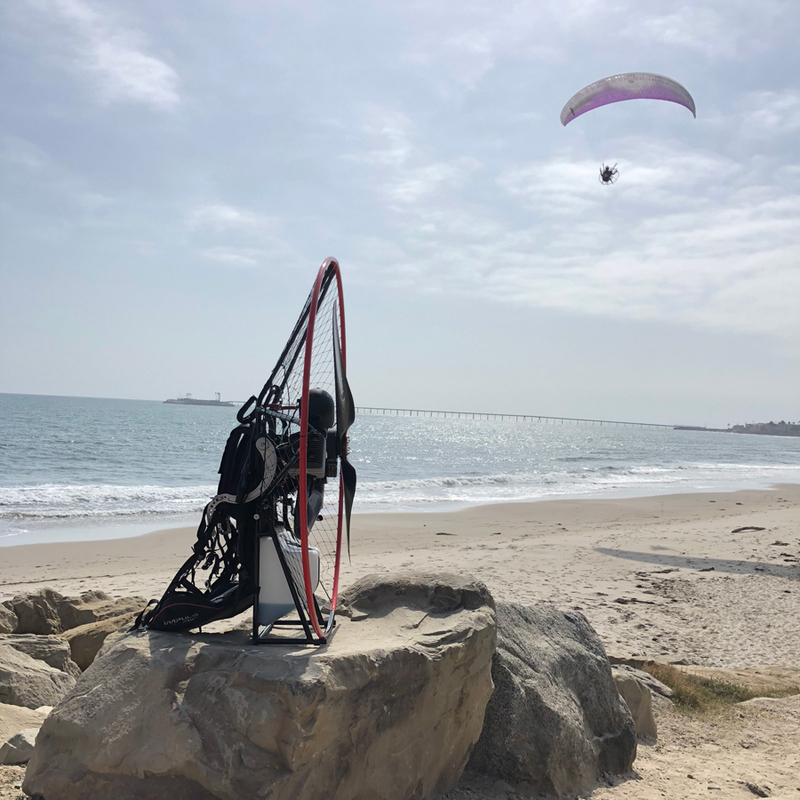 Thanks to the specific Walbro/Vittorazi diaphragm carburetor the engine maintains a constant idle speed and is not affected by rough handling, bouncing during takeoff, turbulence in flight, or even spiral dives. See the Vittorazi Moster Plus Engine Specifications here.